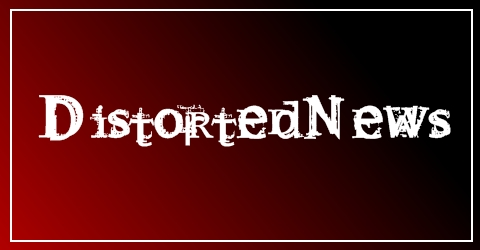 Voting is over for the DistortedNews readers poll 2010! Thanks to everyone who voted! 2010 has been a fantastic year for music, band old and new have released absolutely stunning albums. That has only made the job of choosing a top 10 much harder. But here’s my attempt. 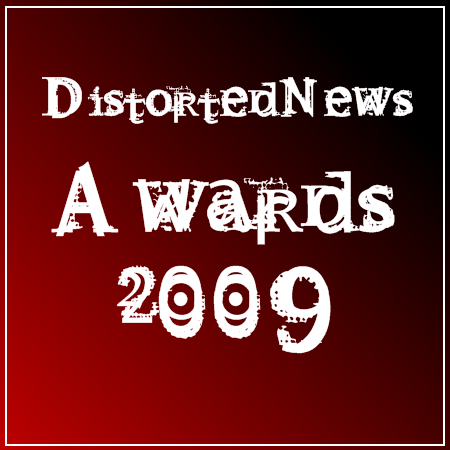 Welcome, to the first annual DistortedNews Awards. Opener Be All, End All, is probably one of my favourite Anthrax songs, it has thrashy elements plus a great chorus. Then we take Antisocial, originally a French punk song… Anthrax took the music and wrote English lyrics and the song just… works, if you know what I mean. The album closer Finale, is also a beast of a song, just listen to the riff. Altogether, i would give the album 8/10, It’s definitely one of their best.